Selected Villas for rent near Trou aux Cerfs (Mauritius) - Contact us now! 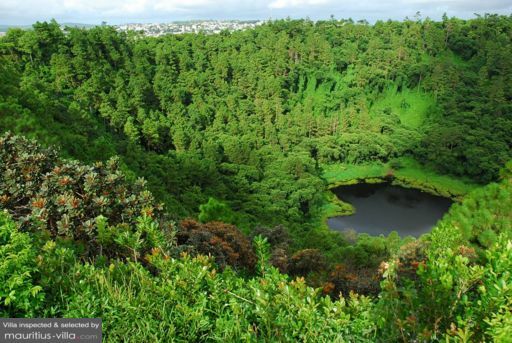 Trou aux Cerfs is a dormant-volcanic crater some 100m deep and 1km in circumference. The bowl is heavily wooded and from the road around the rim you get lovely views of the plateau.